Mohan S, Verma A, Sitoh YY, Kumar S. Virchow-Robin spaces in health and disease. Neuroradiol J 2009;22:518-24. Rudie JD, Rauschecker AM, Nabavizadeh SA, Mohan S. Neuroimaging of dilated perivascular spaces: From benign and pathologic causes to mimics. J Neuroimaging 2018;28:139-49. Husøy AK, Indergaard MK, Honningsvåg LM, Håberg AK, Hagen K, Linde M, Gårseth M, Stovner LJ. 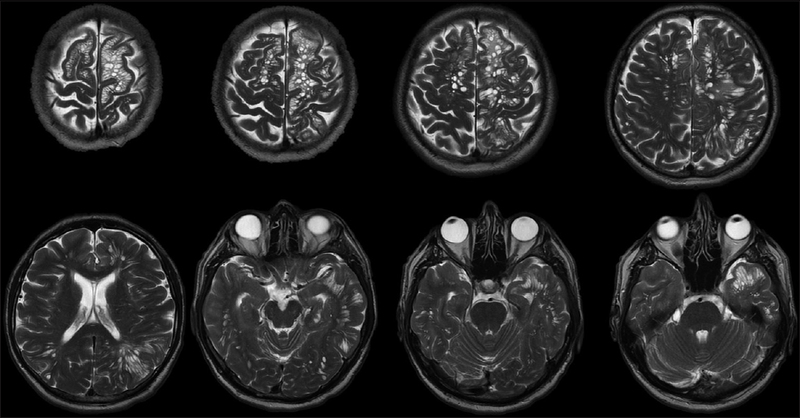 Perivascular spaces and headache: A population-based imaging study (HUNT-MRI). Cephalalgia 2016; 36:232-9. Jhawar SS, Garewal SS, Bhargava P, Nittala SP. 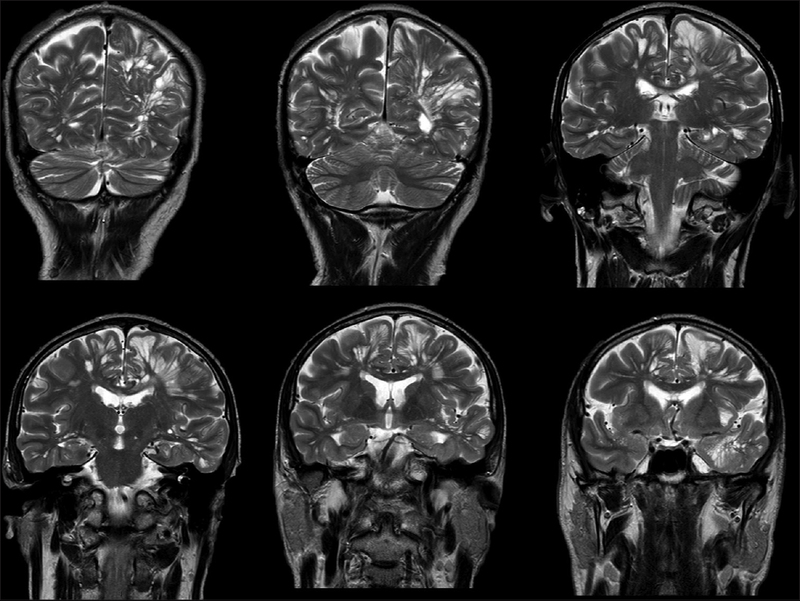 Dilated Virchow Robin spaces mimicking cystic neoplasm of cingulated gyrus. Neurol India 2012;60:136-7.